With the state of our society, it is quite possible that you could face a lawsuit at some point in your personal or business life. And whether or not a suit goes to court, you could end up paying a substantial amount of money in legal fees and other costs. If there is a judgment against you, there, of course, could also be a hefty amount that you would have to pay. 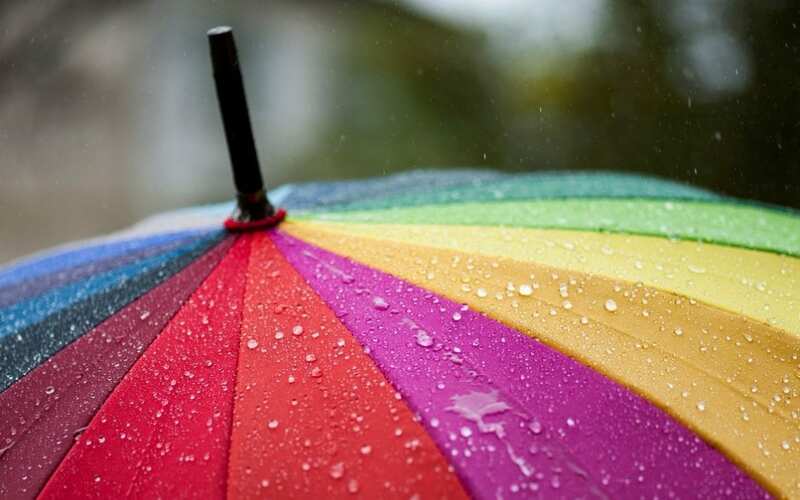 Protecting your assets is important, which is why you should consider an umbrella policy to help you weather any legal storms. NICRIS Insurance in New York has put together this guide to answer your questions about umbrella insurance and explain how it can safeguard you and your family. Most personal and commercial insurance coverage includes liability insurance, which protects you if you ever injure someone or damage someone else’s personal property. Umbrella insurance adds extra liability coverage beyond what might be included on your homeowner’s, auto or commercial insurance policy. As the name implies, it provides an umbrella that protects against claims and possible judgments after the limits of your general liability policy have been exceeded. Bodily injury – This includes physical injuries that are the result of an accident. Personal injury – This includes injuries that are the result of negligent or intentional acts, including car accidents, medical malpractice, slip and fall, defamation (libel and slander), dog bites, assault/battery or other intentional acts. Why is umbrella insurance necessary if I already have liability coverage? The simple reason is that accidents can be costly. It is not unheard of for people to “max out” their liability coverage. Let’s say you hit another vehicle after running a stop sign. If the accident results in severe injuries to others, lengthy hospital treatment might be necessary. Most auto insurance policies have a limit of $250,000 for liability coverage. Although that may seem like a lot of money, medical bills for a long hospital stay can be staggering. If someone sues you for damages that exceed $250,000 you would be left paying the difference if there is a judgment against you. Suppose the other person can’t work for a period of time and he/she sues you for $1 million to cover lost wages and medical bills. Do the math and you can see that you would have to come up with $750,000 on your own. A personal umbrella policy would help cover those additional costs. A commercial umbrella policy is similar to a personal one, except that it is meant to protect your business from any potential lawsuits. Again, it provides additional coverage on top of your General Commercial Liability, Employer’s Liability, and Auto Liability Insurance. Not every business needs an umbrella policy. However, there are certain businesses that have a higher risk of being sued. If you provide transportation of products or people, you may be especially vulnerable. Large companies with a lot of employees or those that are assumed to have a high net worth can see more lawsuits as well. Is your property open to the public? Do you employ drivers to transport products or people? Do you own a business where the risk of occupational injuries to employees is high? Do you own a business that carries a higher risk of being sued? In today’s lawsuit-driven culture, it is possible that you could face an expensive court battle. Umbrella insurance can help protect your assets in the event you are ever sued, over and above what your personal or commercial liability insurance covers.